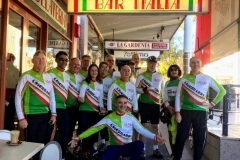 Bike Leichhardt, Bike Marrickville and AshBUG have formed a coalition to deal with issues and common interests in the new, amalgamated Innerwest Council area. Each group is retaining their separate identities on local matters but aims to have a single voice on area wide issues and promotion. 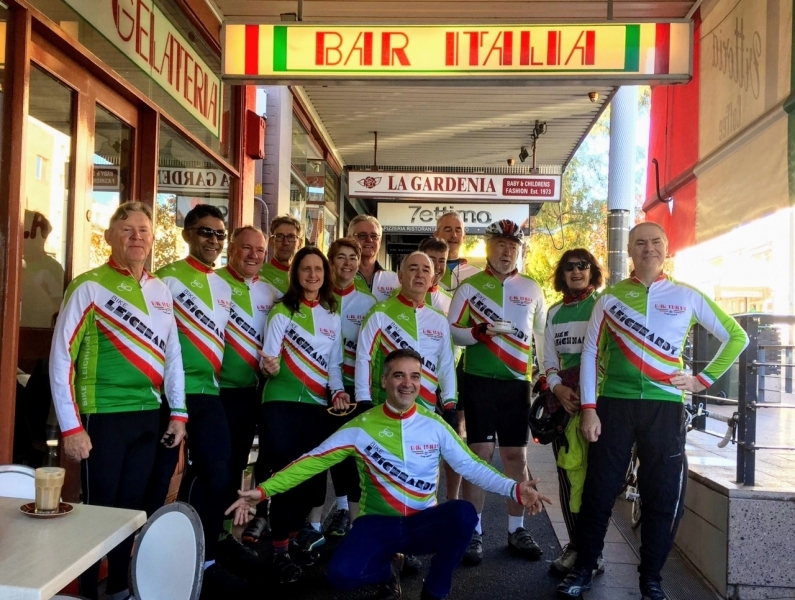 Neil Tonkin, ex-CEO of BicycleNSW and resident of Leichhardt, is the coordinator of the IWBC, and acts on issues raised by the three groups at joint meetings. 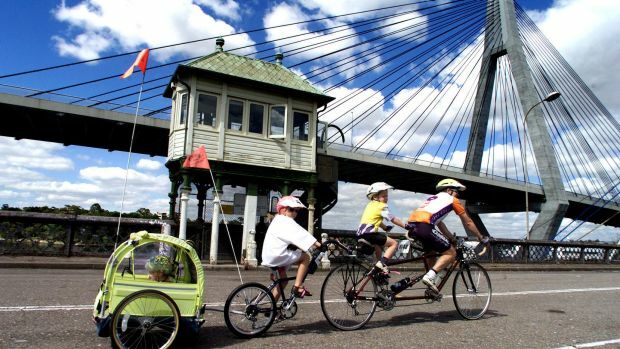 Current issues IWBC is dealing with or concerned with are Westconnex M4-M5 Link(EIS recently released), Lilyfield Rd Regional Route, access to the Rozelle/Lilyfield Rail Yards, repurposed Glebe Island swing bridge, extension of the Greenway through the railway cutting in Leichhardt, and developing a safer bike route along Pyrmont Bridge Road.Parramatta Rd revitalization project and the SW Metro are also of interest, since they present opportunities to include bike infrastructure. Neil will be attending the Innerwest Council Transport Reference Group and other meetings as they arise with authorities such as RMS, Transport for NSW, Uban Growth. Feedback is welcome from members of the three bike groups on what IWBC is doing and ideas on what it could get involved with. A website will be developed for the IWBC but until then some content will appear here.